Garage Dusty In Japan: Day 2 – Garage Dusty Exciting Car Team! 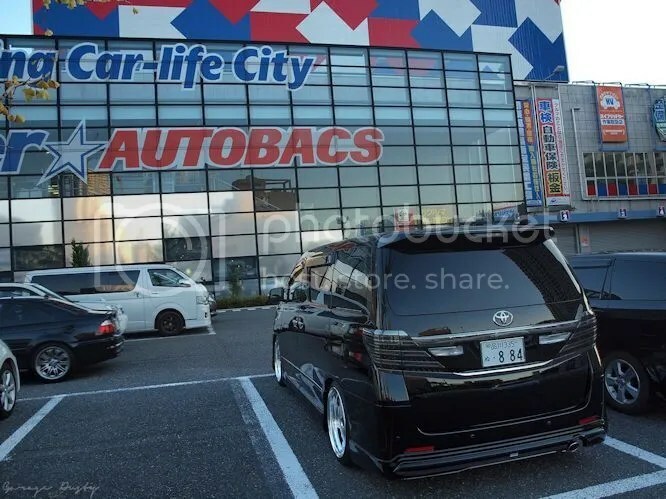 Super Autobacs, car spotting tales and some sightseeing. All in a day’s work. Click through to read more. ← Garage Dusty In Japan: We’re here.